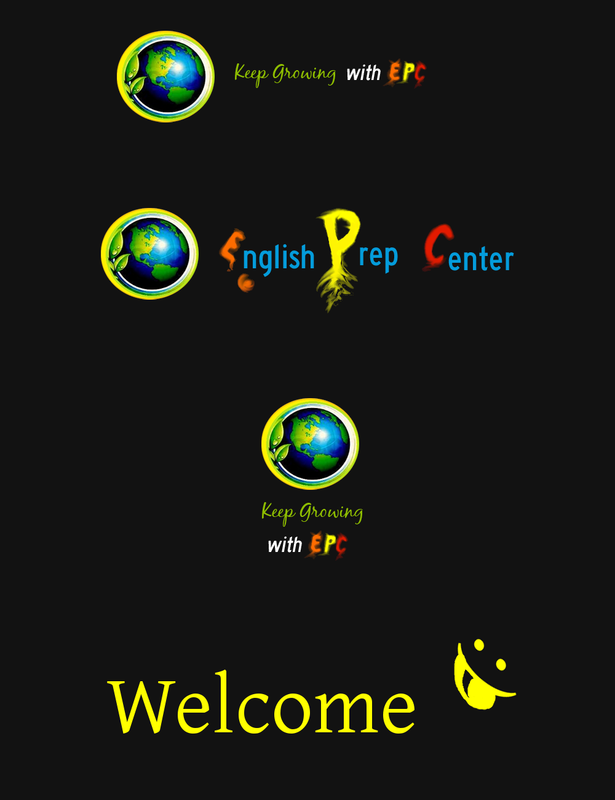 A friend of mine is setting up a basic English Language School and came up with his own logo combining a globe with a title and slogan. I helped as much as I could being developer by heart and a designer when need be. We are quite happy with it. I myself work with designers and want to improve this as much as I can myself. I did wonder about the font combination used. We use Mistral for the green cursive looking text and Tahoma for the rest. Does anyone have a better font face combination in mind? Are the colors picked OK on this black background? Choice of font for title and slogan - Do you know a font for the cursive part that would look better? Is the size OK? Position Globe - Is the right side an OK choice or should it be to the left? Quality Globe - I know it is still a little jagged, but do you think it will do? Are you required to have the icon on the right side? Because it would flow better if it was on the left in my opinion. The logo itself though is absolutely fine for this project, but I think you need slightly better font/colour combinations to compliment it a bit better. Just to illustrate what I'm trying to explain! Which were both taken from the icon. I would consider changing the cursive font - your choice of Mistralis overused. Consider an option like Calligraffitti. You can search Google Fonts for other free cursive fonts that you can use on your desktop and on your website. Position the globe on the left, and the text on the right. This will help your text balance better. I would also increase the font size to a point where the total height of your tagline is around 80% of the height of the image. It looks like the globe logo is a stock image - I can see the shadow of a watermark over the earth portion, which suggests your friend hasn't licensed the image. I would recommend purchasing the original image, as that will allow you to scale it to any size you need. If your friend will need to use the logo for any print materials - eg. letterhead, business cards, t-shirts - he will need to have a much larger version anyway. The cost of purchasing a single stock image is usually not very much. I build on top of Willow's ideas, using Gimp -- I did not add the final polishing such as antialising not to lose information, the op could add them himself. I wanted to make the initial letters somehow more apparent and I did not like the repetition in the initial logo -- also making things much more playful! also created smaller logos that could be used in cards where the EPC is clearly with different colors, one needs to think all little details with brand etc when creating websites, better to create things more consistent in the beginning! The letters symbolizes force, growth and energy with some personal spin. Because the audience is children and parents, I wanted to make things a bit childlike with the smile at the end, making things more FuN! I agree with placing the text on the left side, and definitely less space between the text and the globe. I would definitely increase the size of "keep growing". Maybe even so the letters overlap the "English". That would give you a sense of "growth". If this gets too dominating, tone the green colour down a little. Also, I would keep white for the "EPS". Apart from that? Looks good. Critique: Are these text-based logos positioned comfortably, and do they convey elegance? How does this font pair with this logo? Specifically its curves/softness? Could someone critique my logo design?